Don't delay! Take advantage of this limited-time offer good through April 2019. Some restrictions may apply. Beautiful design that enhances the look of your home. Available in a large assortment of designer colors. Low profile design that won’t interfere with your roof or warranties. Will never rust or deteriorate. 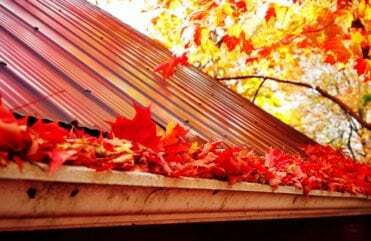 You can trust a LeafGuard® gutter. 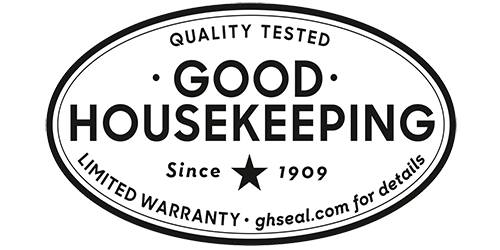 LeafGuard® brand gutters have earned the Good Housekeeping Seal, the foremost symbol of quality assurance and safety in America. While this is a flattering attempt, don’t be confused. LeafGuard® brand gutters have earned the Good Housekeeping Seal, the foremost symbol of quality assurance and safety in America. Simply stated liquid adhesion is a principle of physics. As liquid flows, it adheres to the surface that it is traveling across. Since LeafGuard® gutters are a patented one-piece gutter system with a rounded top surface that allows water to flow into the trough below deflecting leaves and debris during this process. Since LeafGuard® gutters are manufactured on-site in a roll-formed process, it allows us to make one continuous piece of seamless gutter that is custom-fit to your home and is 20% thicker than industry standard gutters. 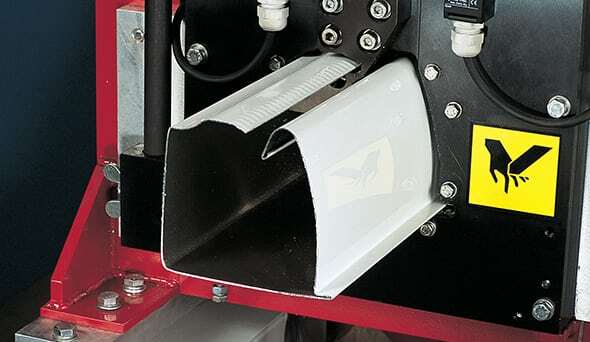 LeafGuard® gutters have extra-large 3″ x 4″ downspouts that are made to handle the heaviest of rainfalls. As a matter of fact, in a simulated laboratory test, they were able to handle 32 inches of rainwater per hour. They will never clog…or we will clean them for free as long as you own your home. LeafGuard® gutters feature a technology called ScratchGuard® paint finish that we promise will never peel, chip or crack. The reason that we know this is because we warranty the finish of life and you can have peace-of-mind knowing your gutters will look better longer than any other gutter system on the market. 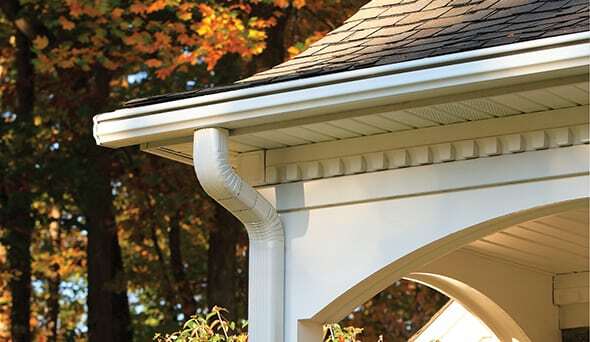 LeafGuard® gutters are designed with non-corrosive hangers that support the hood of our unique design that is attached through the back of our gutters to the fascia board on your home with screws…not nails. 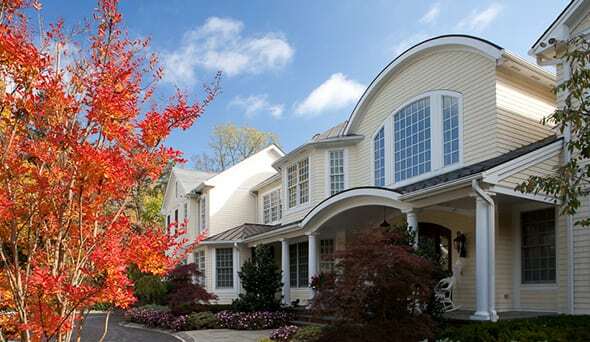 LeafGuard® gutters were designed for all of these features to work “seamlessly” together to give you the most aesthetically appealing durability one-piece gutter system on the market. Our gutter system is guaranteed never to clog…or we clean them for free! In an industry where reputation is everything, we are proud to hold the highest possible ratings from Angie’s List and the BBB. "Very professional employees. The work was completed in an orderly fashion and completed early." - Brain G.
"Matt Utley was very knowledgeable & professional." - Gary B. "Professional installers, good product, house looks great!" - Geoffrey Y. "Good customer service, excellent product." - Gayatri P.
"Our house had very cheap gutters and was surrounded by trees. The gutters continued to clog and we kept getting water in our basement. Jeff from LeafGuard® came out and spoke in great detail about what we needed to do to keep the water away from the foundation. Thank you LeafGuard® and Jeff Anderson for all you have done to make us feel like we were your only customer and that you care about our house just as much as you cared about yours!" - Clara E.
"We specifically waited for a heavy rain before we reviewed your product. We are so pleased with our decision to buy LeafGuard® Gutters. 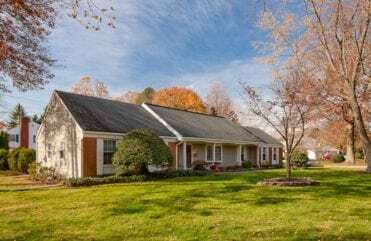 Our home looks great and there are not any more puddles in our driveway or back staircase!" 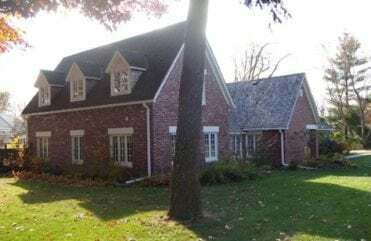 - Carrie & William W.
If you notice any of these issues, it's likely your gutters are doing very little to protect your home. 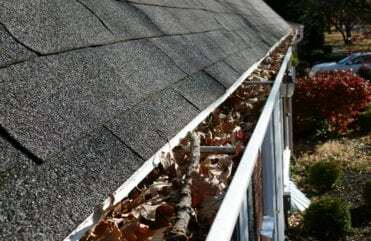 Here's why clogged gutters spell real trouble. 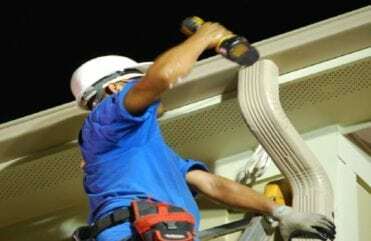 Don't install your own gutters without reading this first! © 2019 LeafGuard of Cincinnati. All Rights Reserved.